Spend the morning at Garry Point Park. Hosted by the Golden Rods and Reels Society. 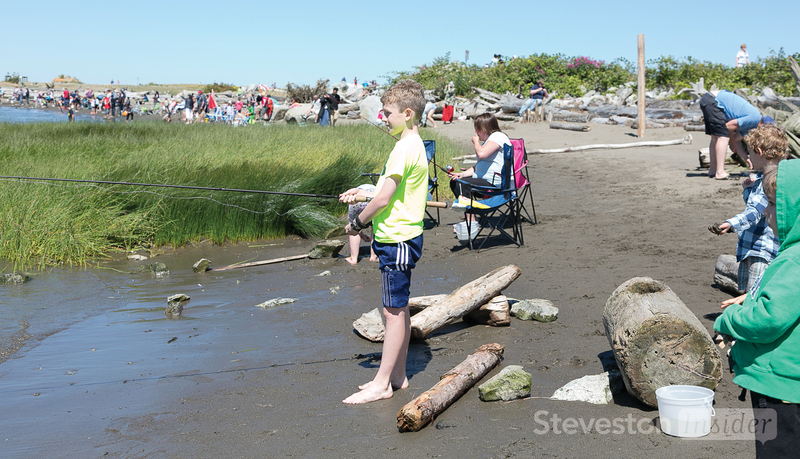 Pack your fishing gear and a picnic and bring your family for a fun morning of fishing. Registration at 9am, derby starts at 10am Prizes are awarded at noon.